Learn how to export or download transactions from your bank, ​credit union, brokerage firm or other financial institution. The images used in this short tutorial are from accounts held with JP Morgan Chase and Discover, but you can use the information as a guide for exporting online transactions from financial accounts from nearly every financial institution. 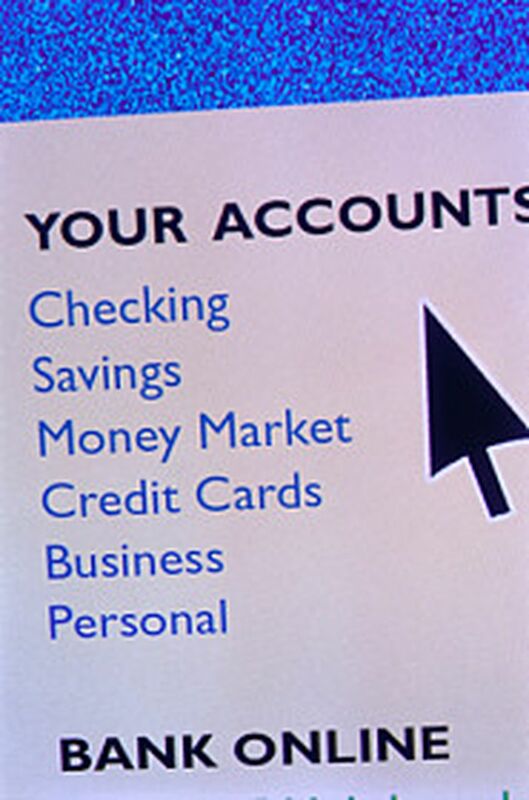 First, log into your financial institution's website. Next, click on the account you want to export or download transactions from. Most financial institutions will let you export an entire statement or the transactions that have cleared since your last download. However, if you do not want to download an entire statement, just click on the transaction you're interested in. If that's not doable, find a similar option available for your account. Look for a link, or button, that allows you to download activity. The link can be on the left or right side, or at the top or bottom of the page. If you have the option to select the date range you want to export, select the beginning and end dates for the transactions you want to download. Lastly, select the software format or file type you want to export. This can usually be found in a drop-down menu or similar selection list. If you have the option to select a location where you want to save the file, use the folder ear-marked for that type of file or save it to your desktop. Once the downloaded file is imported into your financial software, be sure to delete the export file. Your browser probably has a default location that it saves files to. Usually, this is in a folder called Download, but check your browser options to verify the location. Click on the Download button, allow the exported data to be saved and you have successfully exported and downloaded transactions for use in your personal finance software. Now you need to import the data into your software. If a tutorial for importing data into your financial software is not listed below, search the software Help option (usually found at the top) to learn how to import data.